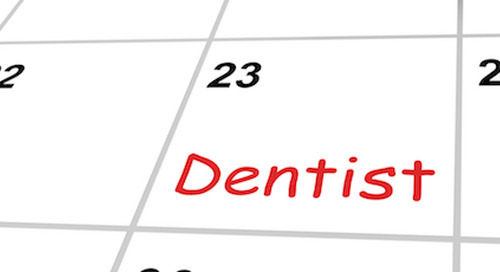 Is your dental office struggling with the headaches and hassles of patients who frequently cancel their appointments? 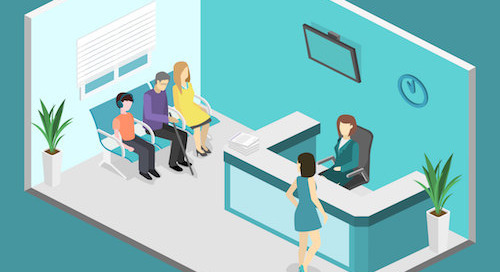 Cancelled appointments hit your practice where it hurts: right in the bottom line. Not only are you wasting valuable chair time and losing out on the income from the cancelled appointment, but your front desk staff is also spending their valuable time calling other patients in an attempt to fill the spot. 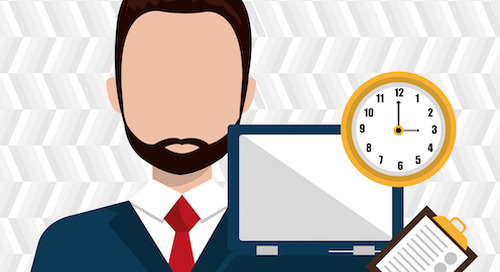 What can you do when patients repeatedly cancel appointments at the last minute? Here are some popular options that can help minimize cancellations. Charge a cancellation fee. You can charge a set rate, such as $50 or $75, or a percentage of what the planned treatment would have cost. 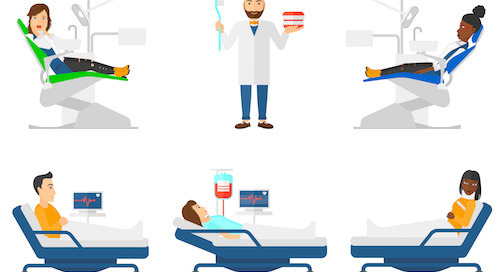 The latter option can be effective for preventing cancellations of more expensive procedures. 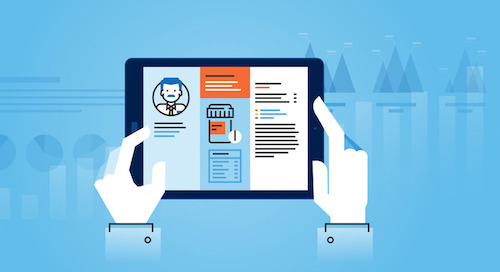 Just make sure that patients know about the cancellation policy upfront—include the information in your new patient packet and have new patients sign to acknowledge they understand. You can also place prominent signs in your waiting room as a reminder. Send reminder messages. 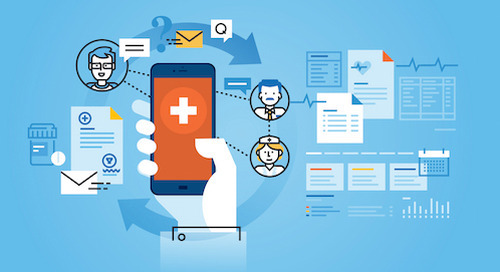 Find out how each patient prefers to hear from your office — by phone, email or text — and send multiple reminders ahead of time. Three weeks before the appointment, three days ahead and one day ahead is a good reminder cadence for most patients. Save staff time by automating the reminder process with Lighthouse 360. Offer a variety of payment options. Often, patients cancel appointments because they can't afford to pay in full. Prevent this situation by informing patients about payment options when they make the appointment, such as any discounts, financing programs or payment plans you offer. Fill the empty appointments — automatically. Fill-In is a new feature in Lighthouse 360 that automates the process of filling appointments when patients cancel at the last minute. Here's how it works: Fill-In automatically detects any cancellations in your schedule and sends messages to a targeted list of patients who have expressed interest in getting appointments ASAP. When patients respond, Fill-In schedules the appointment and messages all of the patients. 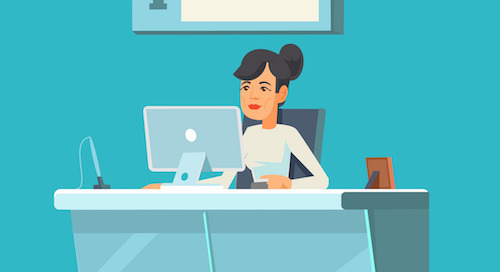 All your front desk staff has to do is confirm the appointment from right within the Lighthouse 360 portal — there’s no need for time-consuming mass texting or phone calls. With Fill-In, your front desk team will have more time available to focus on growing your practice. Your practice will have a steady stream of revenue coming in. Your dentists and hygienists won't sit idle. Last, but not least, your patients will be pleased to get appointments faster without playing phone tag. Lighthouse 360 already helps dentists who use it reduce no-shows and cancellations by 40 percent. Imagine what adding Fill-In to your practice management arsenal can do. 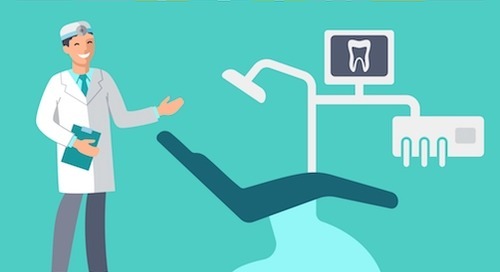 Find out how paperless patient registration can save your dental office staff time and hassle--and make your new patients a lot happier, too. Making a few quick and easy changes to your website can help you attract more dental patients to your practice. Here's what you need to know. Dentists often suffer from stress. 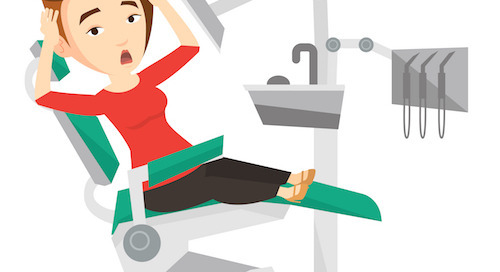 Here are 7 tips to help reduce stress and make your practice more enjoyable again. 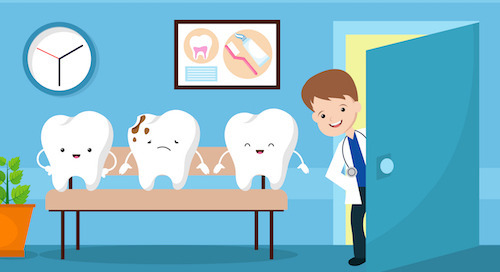 Does Your Dental Office Need a Makeover? 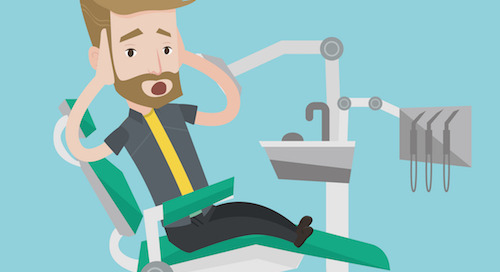 Is your dental office outdated? 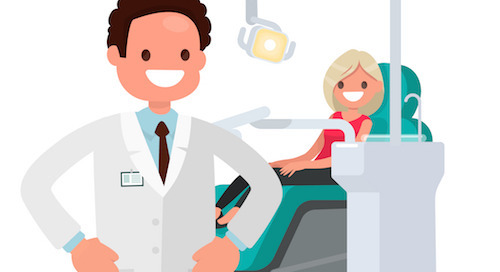 Here's how to decide if it's time to remodel plus tips on the latest dental office design trends. 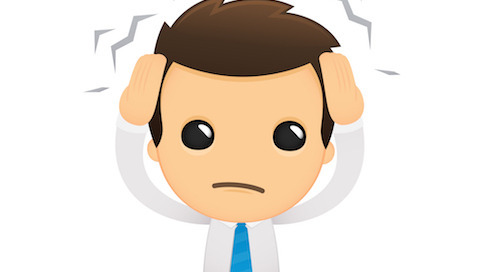 Miscommunication in the dental office can cause frustration, confusion and even hurt patients. Here are 8 steps to better communication at work. Is your dental practice's online reputation as good as it should be? Follow these three steps to improve your image and start attracting more patients. What Are Your Competitors Planning for the Coming Year—and How Does Your Practice Compare? Find out what your competitors are planning for 2019--and whether your practice is keeping pace--plus what you can do to stay ahead of the pack. Keep your practice, your patients and your staff safe in a disaster by creating a disaster plan for your dental office. Here's how to get started. 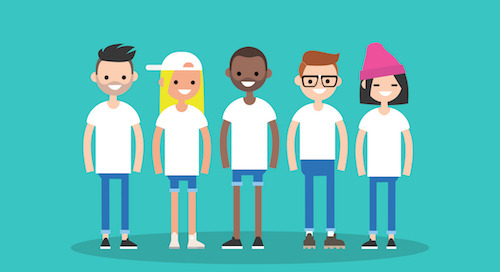 Get 2019 off to a great start with these 12 ideas for dental practice marketing--one for each month of the year. Are new patients waiting too long to be seen? Find out how you can speed up new patient registration at your dental practice. 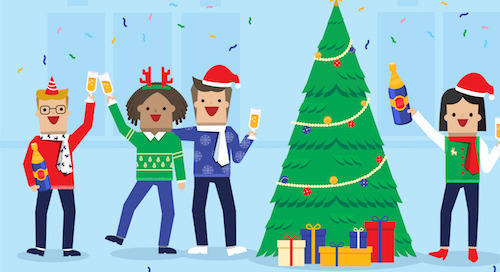 How can you keep revenues flowing in during the slow holiday season? Try these 7 tips to get more patients--and more income. Prioritizing is a challenge for busy dental offices. 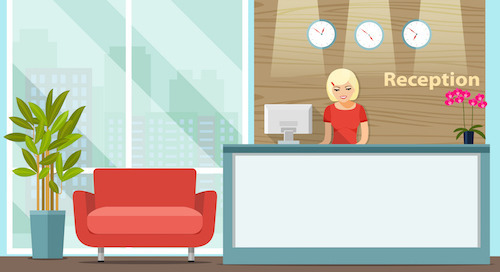 Follow these steps to help your front desk staff focus on the most important things every day. 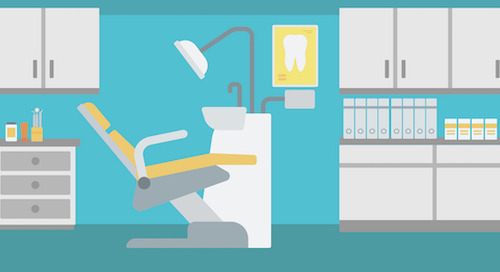 Automation can help make your dental practice more efficient and boost your production. But there's one thing you should never, ever automate. Grow your dental practice by learning from your competition. Here are 7 things you can do to improve your practice's performance. Does Your Dental Practice Website Give Patients What They Want? 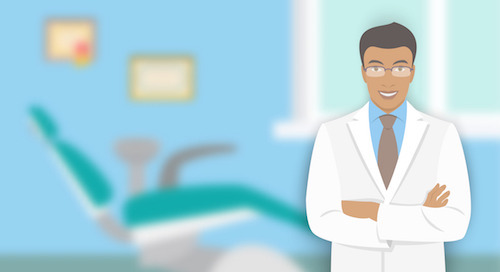 What are patients looking for when they visit your dental practice website? 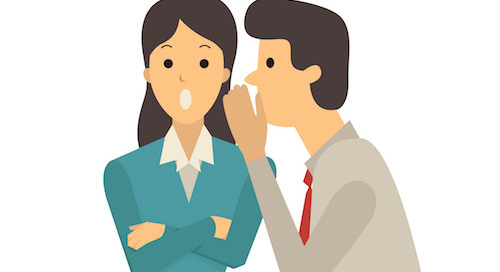 Find out how to give them the information they want--and get them in your door. 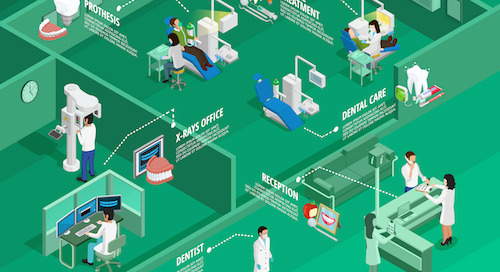 Follow these four steps to choose the right technology for your dental practice. Don't let cold and flu season slow your dental practice down. Follow these tips to keep your staff and patients healthy this winter.